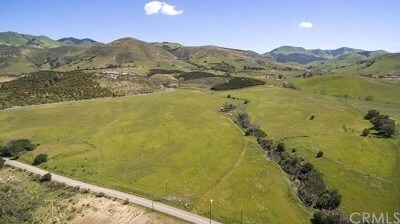 Find Ocean View Homes in San Luis Obispo! 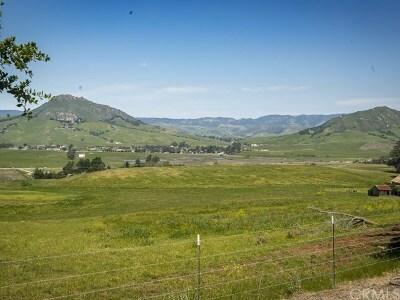 San Luis Obispo has several areas with high hill and mountain peaks with views of the Central Coast and Pacific Ocean. Most of these homes are luxury homes and over $700,000. Pismo Beach, Shell Beach, Arroyo Grande and Avila Beach have homes that sit right on the cliffs and hills overlooking the ocean. Bassi Ranch near Avila, but still in the San Luis Obispo area has homes looking over the ocean. Joyce can help you find all properties on the Central Coast and is an expert in ocean view and ocean front, beach properties in San Luis Obispo and other coastal areas. Please contact Joyce, your beach property specialist in buying and selling real estate!